General Installation Instructions for Installing the VersaPost. The VersaPost is easy to install. Hole diameters for fence posts should be three times the diameter of the post. For the VersaPost a six inch hole is sufficient. The holes should be eight feet apart or less and a minimum of two feet deep. If using concrete it is recommended that the concrete go below the frost-line. Place the bottom of the post (the end without holes) about two feet into the concrete or foam. "I couldn't be happier with your product. Thanks for your help." The VersaPost can be installed with either horizontal or vertical pickets. 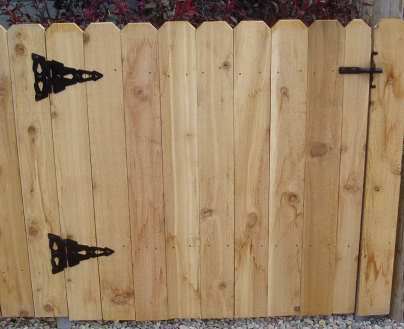 It can also be used with pre-fabricated fence panels. The VersaPost functions as a line, end and corner post without any clips or brackets. The VersaPost also functions as a gate post. With the VersaPost one person can install the entire fence. Download the Installation Instructions in PDF format or select from any of the following. 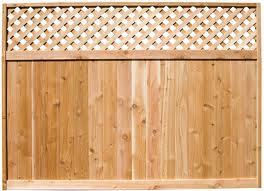 Vertical picket fences are the most common type of wood privacy fence. They can be built with a dog-eared top, flat top or in picture frame fashion. 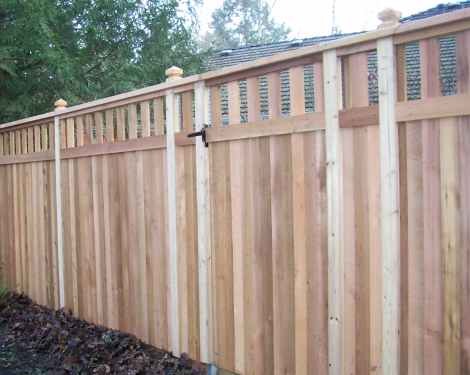 Horizontal picket fences do not require any stringers. They can be built in a smooth, alternating or basket-weave style. 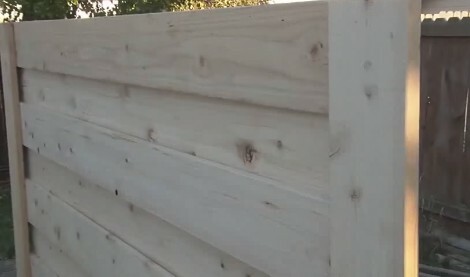 Pre-fabicated panels can be an economical and efficient way to install a wood privacy fence. By using prefab panels the entire fence can be installed in less than a day. Gates are easy to install with the VersaPost. There are number of different ways to attach the hinges and latch.